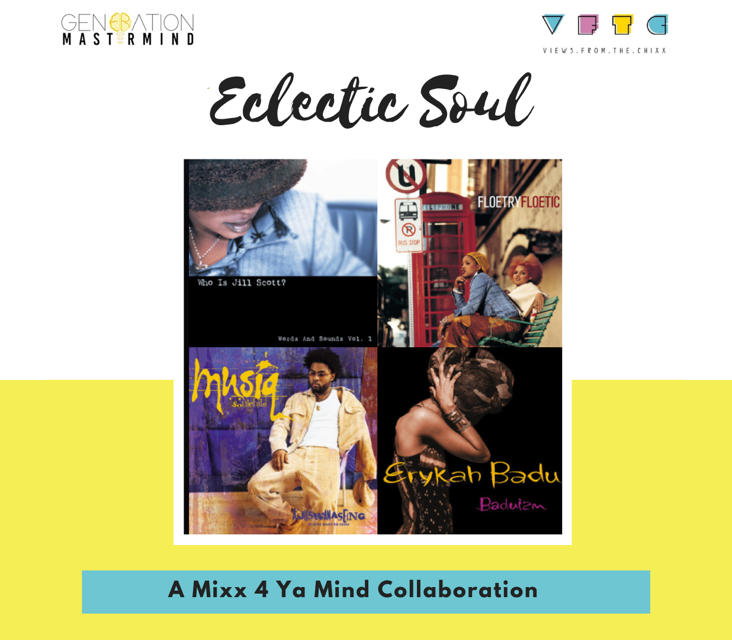 We’re hitting you with another installment of Mixx 4 Ya Mind — our collaboration with Generation Mastermind. This month’s playlist “Eclectic Soul” features a collection of our favorite neo-soul songs. Often times we hear people say “if it doesn’t sound like 90s R&B then I don’t want it”. Well with origins dating back to the early 90s, we understand exactly what they mean. 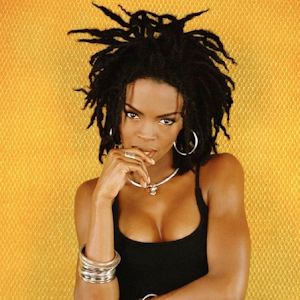 Neo-soul defines a pivotal moment in music history. 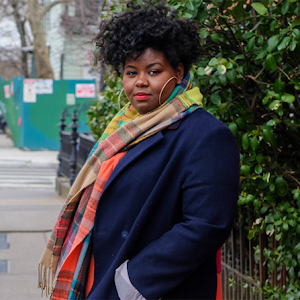 The genre combined the sounds of R&B, jazz, and hip hop creating a powerful combo of conscious lyrics and soulful melodies. 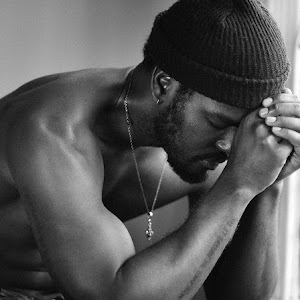 With the male saturated hip hop scene dominating at that time, neo-soul presented a softer appeal. Due to this women tended to gravitate more towards it using it as a platform to express themselves in a similar sentiment. Now most of the artists that we selected will come as no surprise (as I’m sure they're your favs too), but don’t fret — we got some newer acts you should get familiar with as well. Who are your favorite neo-soul artists?